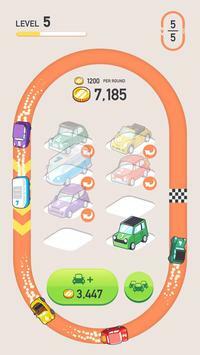 Take control of your very own parking lot and race track. 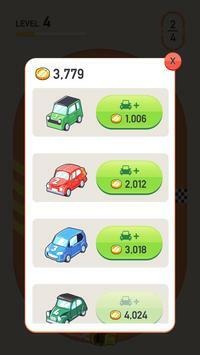 Buy, merge and manage your cars so you can make them race to earn money! Start your racing empire today! 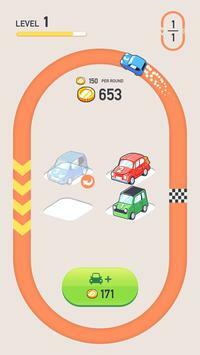 Please review Car Merger Game and submit your comments below. We will collect all comments in an effort to determine whether the Car Merger app is reliable, perform as expected and deliver the promised features and functionalities.